Tooth Conserving Dentistry At It's Finest! We specialize In these Three Main Categories Of Tooth Conserving Dentistry! 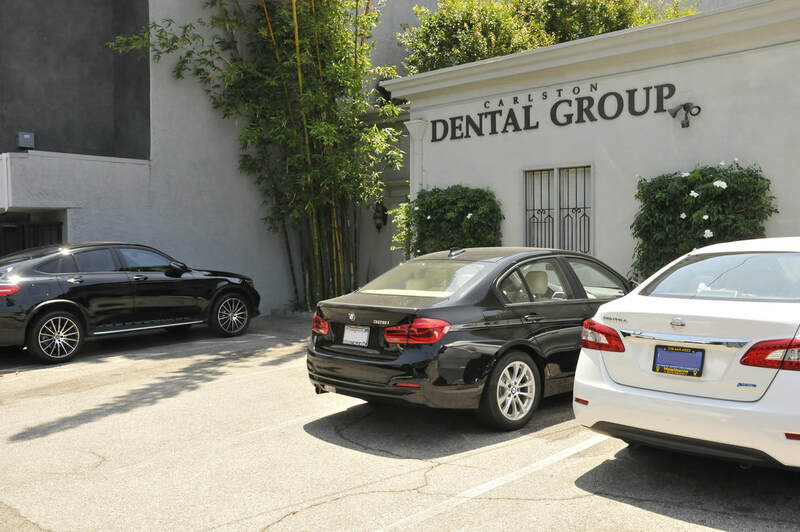 Carlston Dental Group, Inc. is located in the beautiful foothills of West Los Angeles! 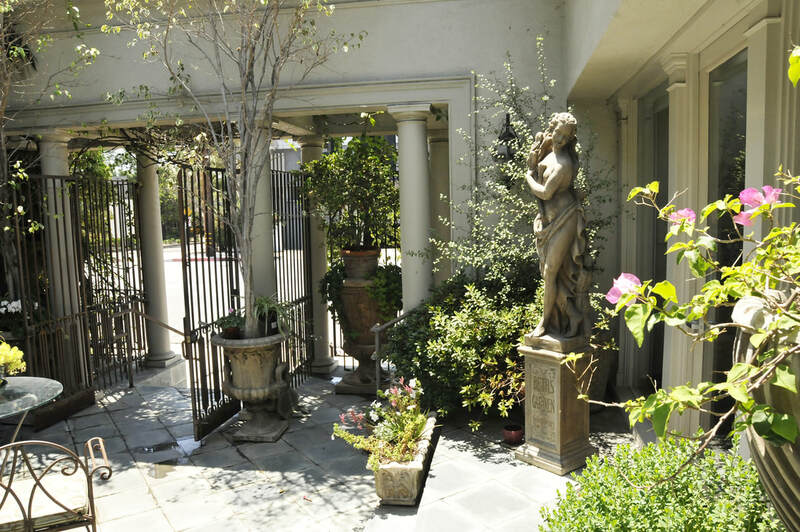 A lovely lush garden runs the entire length of the building, providing a relaxing atmosphere for our patients. Dr. Carlston writes, performs and records musical compositions and plays his music in the garden area…further adding to the relaxing ambience. The Facility is equipped with the latest in high-tech equipment, such as digital x-rays presented in front of our patients on a chair mounted monitor; and recently we incorporated the amazing ITero laser scanning device which allows us to take virtual impressions without the uncomfortable impression materials of the past. These digital impressions are sent through the cloud to the laboratory where the crown, inlay, onlay, partial denture or orthodontic appliances are fabricated. This ITero machine saves time; and is much more comfortable for our patients. The regulations for sterilization and cleanliness are strictly adhered to in all dental practices that we preform! We treat all ages; and are respected as being gentle and patient health care professionals. Why do gum tissues tend to recede? There are those who reach their 60’s and 70’s without showing much recession; while others begin showing recession in their twenties! Believe it or not, stress is a big contributor to gingival recession. ​Stress often leads to clenching and grinding. This causes the teeth to flex and bend more than they are biologically meant to, resulting in tiny pieces of tooth structure breaking away around the gum-line. This chipping away leads to concave blemishes on the neck of the tooth right at the gum-line, which interferes with the biological attachment of the gums to the tooth, which in turn causes to gums to recede away from the damaged area on the tooth. Vigorous brushing and flossing also cause gum recession. Our Hygienists will teach you the proper brushing and flossing techniques. We suspect that there may well be a stress component to the reasons behind patients brushing and flossing with too much aggression. Poor nutrition and hormone deficiencies are also implicated in many gum recession cases. It’s important that we all eat as healthy as we can as often as we can. Sugar plays a huge negative role in the health of our teeth and gums! Most people understand that sugar turns to acid on our teeth and begins to dissolve the minerals from our tooth structure within 20 minutes of sugar coming into contact with the teeth. Decay is simply acid de-mineralizing tooth structure…. it’s that simple. But how does sugar affect our gum tissue? The following is a gross oversimplification of a complex biological process: When sugar is ingested into our bodies, it enters the blood stream and causes scratches in the lining of our blood vessels. These scratches must be repaired; so cholesterol rushes to the scratch and covers the injured vessel lining. With excessive sugar consumption, the cholesterol builds up as a substance called plaque. Over time this plaque builds up to the point where it obstructs normal blood flow. This leads to high blood pressure and diminished blood flow to the capillaries which are the tiny vessels that deliver nutrition to each individual cell in the body. The gum tissue is one of the first places where diminished blood flow becomes evident. The gums become easily inflamed because there is not enough nutrition and oxygen being delivered. That’s why many Diabetic patients tend to loose teeth, and toes and feet. Sugar is HUGELY implicated in the body’s breakdown. Yes this is an oversimplification; but you get the picture!! 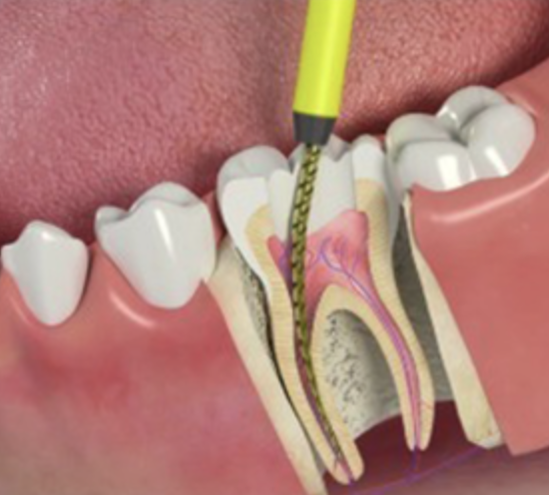 We don’t need large incisions and we don’t need to remove tissue from the palate since we slide collagen fibers through the pinholes, and with special instruments, place the collagenous membrane between the gum and bone at the point where we want the tissue to re-attach to the root surface. 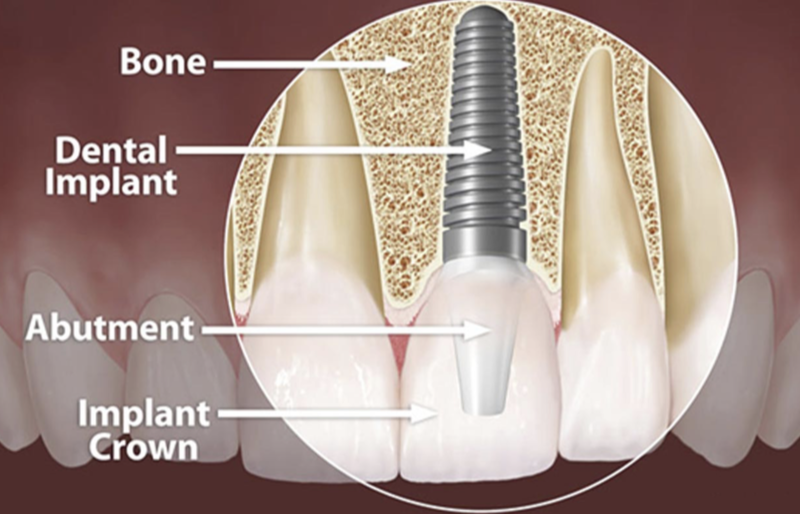 Special preparation treatments have already been performed on the exposed root surface which increase the likelihood that the gum tissue will stay in place and reattach at this more desirable position. The collagen fibers hold the tissue in its new position, and allow the gums to re-establish connection to the root surface. When the tissue is completely healed the resulting gum tissue is stronger and less prone to recede again. If you only need the Pinhole Surgical Technique for half of your mouth ( entire upper arch for example ), the total cost would be $3,000 (usually done in just one visit). For patients with PPO dental insurance, the Pinhole Surgical Technique is usually covered under your plan, and typically it will pay out your yearly maximum towards it. We will obtain a breakdown of benefits, and a pre-authorization, so that you know ahead of time what your total patient responsibility will be for the procedure. You are already doing the right thing if you are reading our website : you understand that when you need implants, a root canal, or gum treatment, it is important to have the procedure done with a dentist you feel very comfortable with, and at a fair price. 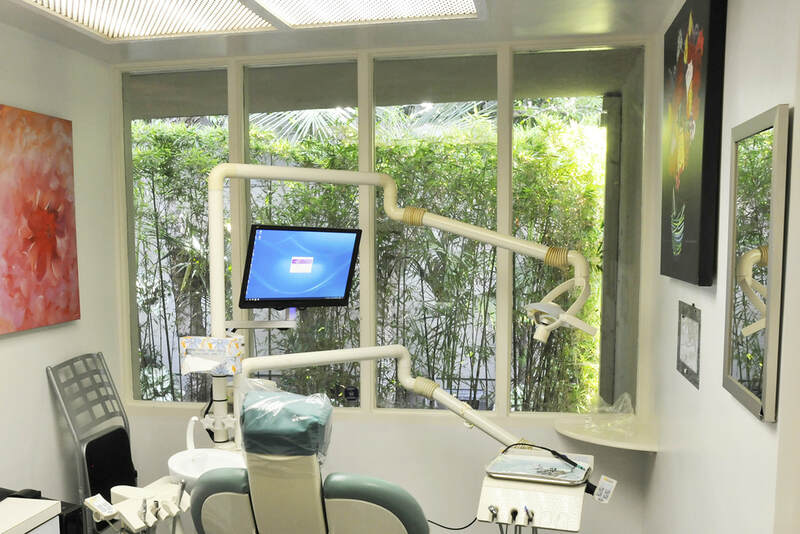 We believe there is no better place in Los Angeles to take care of your dental needs : take the time to read our reviews, familiarize yourself with our pricing, and give us a call today to make an appointment. We will make it easy for you to get on the schedule as soon as possible. You are doing a good job researching a solution for your condition, now let’s get it taken care of!